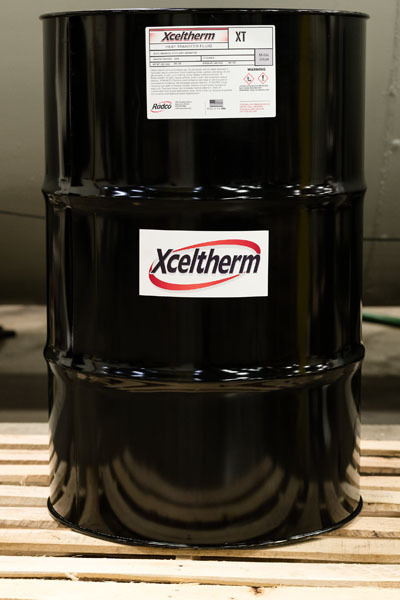 High efficiency heating/cooling fluid with -70ºF to 650ºF range (-55ºC to 345ºC); liquid or vapor phase, 527ºF (275ºC) IPB. Recommended for natural gas processing, solvent recovery units, chemical processing and many other applications. Expecially useful when a high heat transfer coefficient is desired across a broad temperature range.